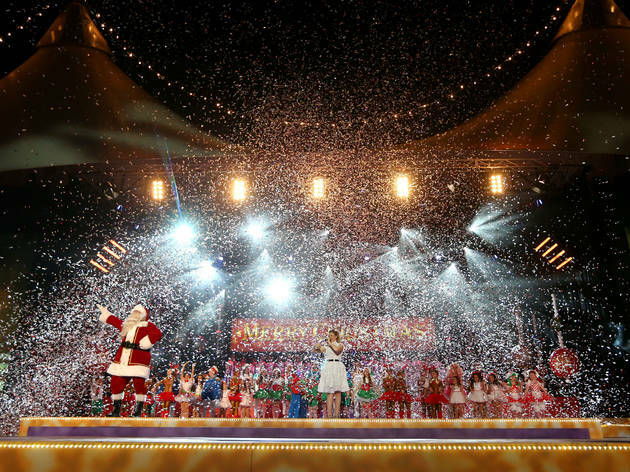 Santa will be joined by an all-star line-up of Australian performers at this popular family event, which going into its 36th year and holds the title of Australia's largest Christmas concert. Powerhouse performer Dami Im, teen star Isaiah Firebrace, one of the original Australian Idol talents Paulini, and dance and musical theatre personality Matt Lee will come together with local choirs to sing all your favourite carols and seasonal pop hits. The carnival starts at noon with festive food, drinks and family activities running throughout the day while pre-show entertainment kicks off at 3pm before the main event at 7.45pm.